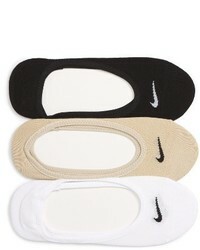 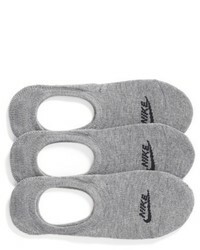 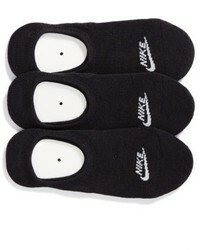 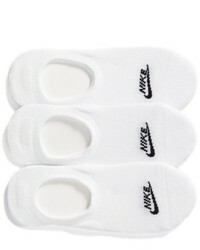 Nike 3 Pack No Show Socks $14 Free US shipping AND returns! 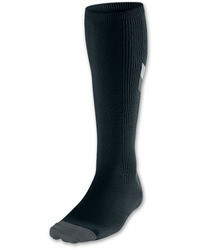 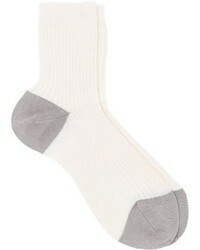 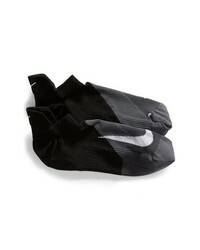 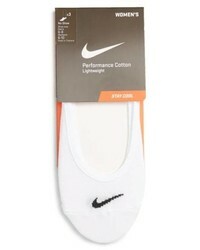 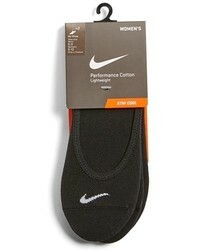 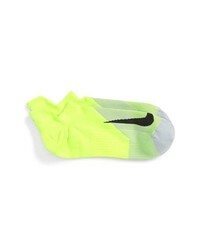 Nike Elite Lightweight No Show Socks $16 Free US shipping AND returns! 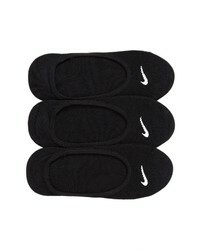 Nike 3 Pack No Show Training Socks $16 Free US shipping AND returns!